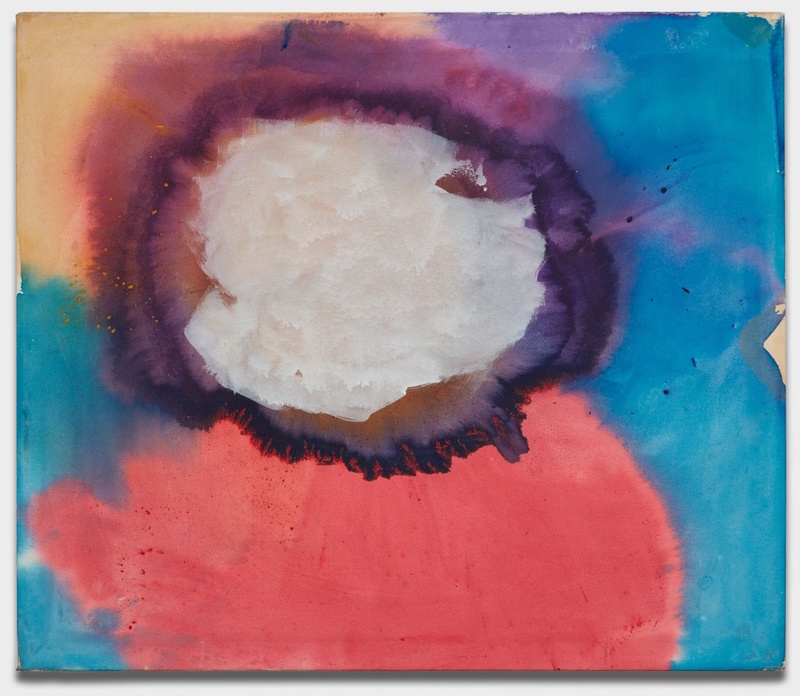 Roberta Smith highlights seven painting shows currently on view in New York: Ed Clark at Mnuchin Gallery (through October 20), Vivian Springford at Almine Rech Gallery (through October 20), Larry Poons at Yares Art (through October 27), Frank Bowling at Alexander Gray Associates (through October 13), Joan Mitchell at Cheim & Read (through November 3), and Mary Weatherford at Gagosian (through October 15). Smith notes: "Sometime in the 1970s, Color Field fell out of favor and visibly liquid paint had a much a lower profile. You could say it flowed underground. But it never went away, and right now, seven shows in New York galleries give both its present and its recent past a new visibility."